Also, temperatures will feel more like winter in the Northeast on Saturday. 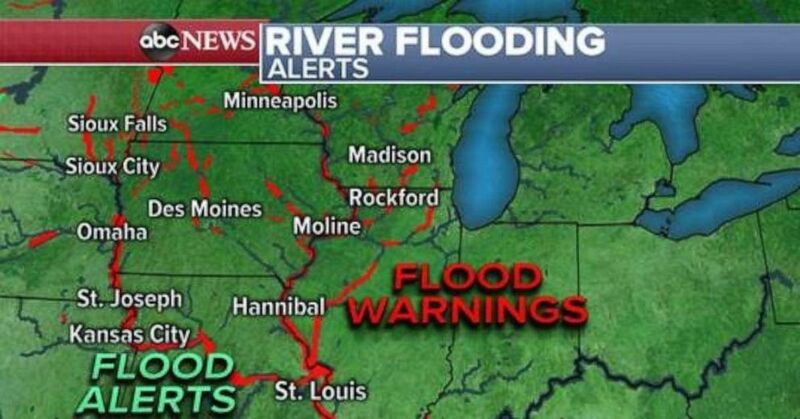 The Missouri River and Mississippi River continue to wreak havoc on parts of the Plains and Midwest as record river flooding continues to pose a threat to communities. (ABC News) River flooding remains a concern across the Plains and Midwest. 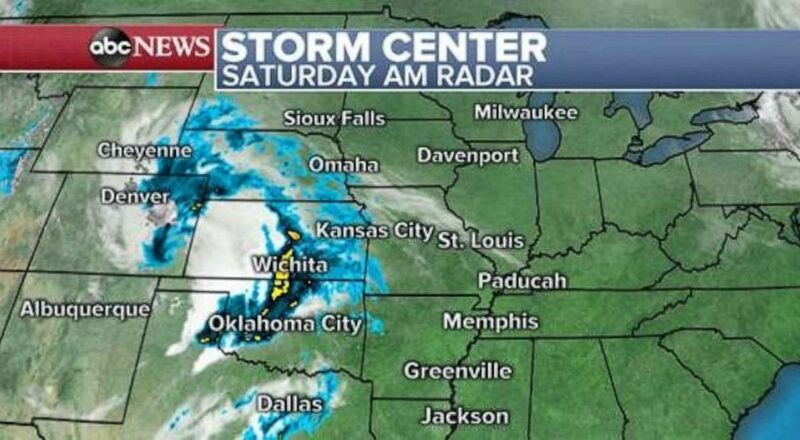 (ABC News) Storms are moving through Oklahoma and Kansas on Saturday morning. 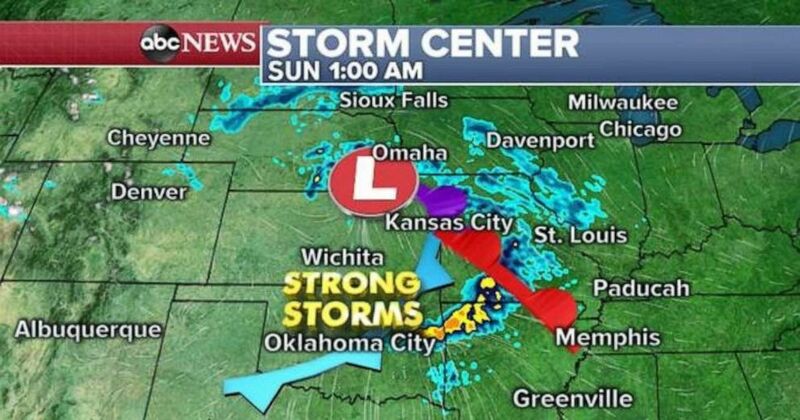 (ABC News) Strong storms are possible in Missouri and Arkansas early Sunday. 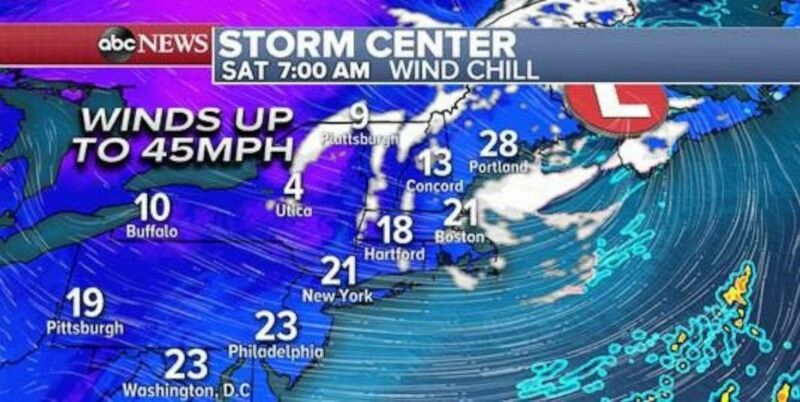 (ABC News) Temperatures will feel more like the winter than spring in the Northeast on Saturday. 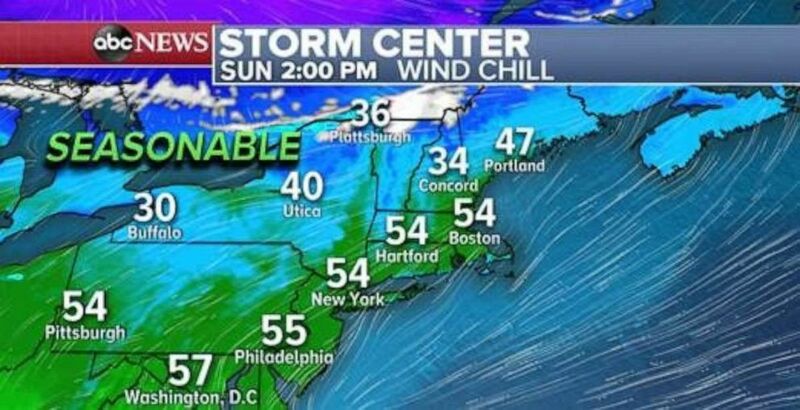 (ABC News) The weather will warm up in the Northeast on Sunday. 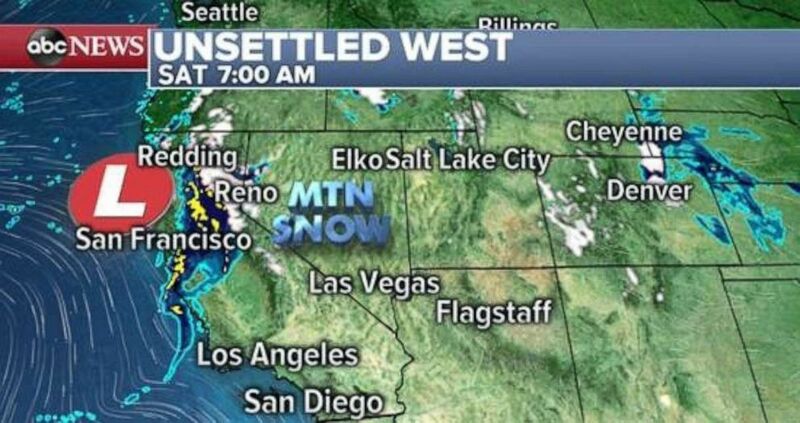 (ABC News) Storms are moving into California on Saturday morning.